The world's third-largest barrier reef, along the Florida Keys, is in imminent danger from climate change, The Washington Post reports. The economy in the Keys faces a direct threat as a result. 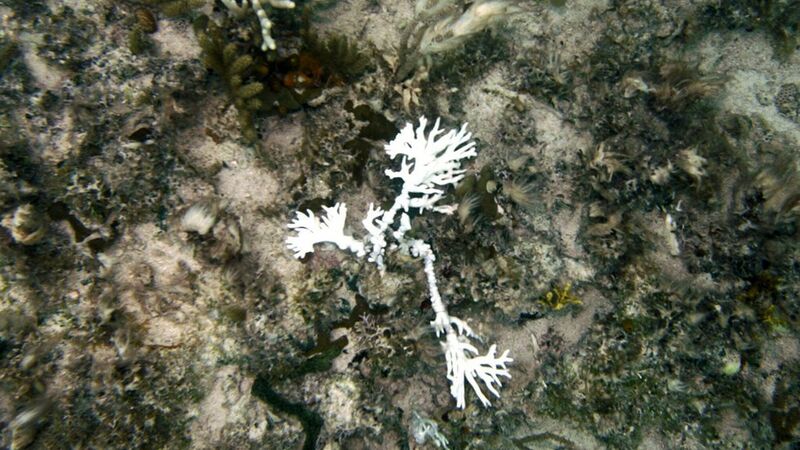 Only 10% of the 360-mile-long Florida Reef Tract contains living coral today. In 2014 and 2015, the reefs experienced massive bleaching events — when heat stress alters the key metabolic functions of corals, ultimately killing them. Scientists believe that by 2020, the reefs will experience bleaching events annually as the water temperatures continue to rise. The Florida Keys' economy is dependent on tourism and a healthy reef. Nearly 4 million people visit yearly, fueling a $2.7 billion economy centered on the coral reef ecosystem, according to Monroe County data. The tourism industry accounts for over half the region's jobs. What's being done to save the reefs? The Coral Restoration Foundation is implanting endangered corals across the reef. The foundation's science program manager explained to The Post that after six months of monitoring them in nurseries, the coral can be taken to the reefs. It remains to be seen if the implanted species can withstand the imminent climate change.